protection has never been this colorful! 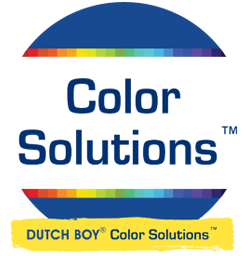 Dutch Boy® Choose your Paint. Make your next painting project a success by working with The Paint Authority. Download the Dutch Boy® App today! COPYRIGHT 2015 UNITED PAINTS INC.
*This site has been optimized for use with Internet Explorer 8 - 10, Mozilla Firefox 39.0, Safari 7 and Google Chrome 38.0.2125.